Hugo Alvar Henrik Aalto (1898-1976) was born in Kuortane, Finland. His father, Johan Henrik Aalto, was a Finnish-speaking land-surveyor and his mother, Selly (Selma) Matilda (née Hackstedt) was a postmistress. When Aalto was 5 years old, the family moved to Alajärvi, and from there to Jyväskylä in Central Finland. Aalto studied at the Jyväskylä Lyceum school, completing his basic education in 1916. In 1916 he then enrolled to study architecture at the Helsinki University of Technology, graduating in 1921. In 1923 he returned to Jyväskylä, where he opened his first architectural office. Jyväskylä would become a notable city for his architecture, with more buildings designed by him than in any other city. The following year he married architect Aino Marsio. Their honeymoon journey to Italy sealed an intellectual bond with the culture of the Mediterranean region that was to remain important to Aalto for the rest of his life. The Aaltos moved their office to Turku in 1927, and started collaborating with architect Erik Bryggman. The office moved again in 1933 to Helsinki. The Aaltos designed and built a joint house-office (1935–36) for themselves in Munkkiniemi, Helsinki, but later (1954–56) had a purpose-built office built in the same neighbourhood - the latter building nowadays houses the Alvar Aalto Academy. Aino and Alvar Aalto had 2 children, a daughter Johanna "Hanni" Alanen, born Aalto, 1925, and a son Hamilkar Aalto, 1928. In 1926 the young Aaltos designed and had built a summer cottage in Alajärvi, Villa Flora. Aino Aalto died of cancer in 1949. In 1952 Aalto married architect Elissa Mäkiniemi (died 1994), who had been working as an assistant in his office. In 1952 Aalto designed and had built a summer cottage, the so-called Experimental House, for himself and his new wife in Muuratsalo in Central Finland. Alvar Aalto died on May 11, 1976, in Helsinki. 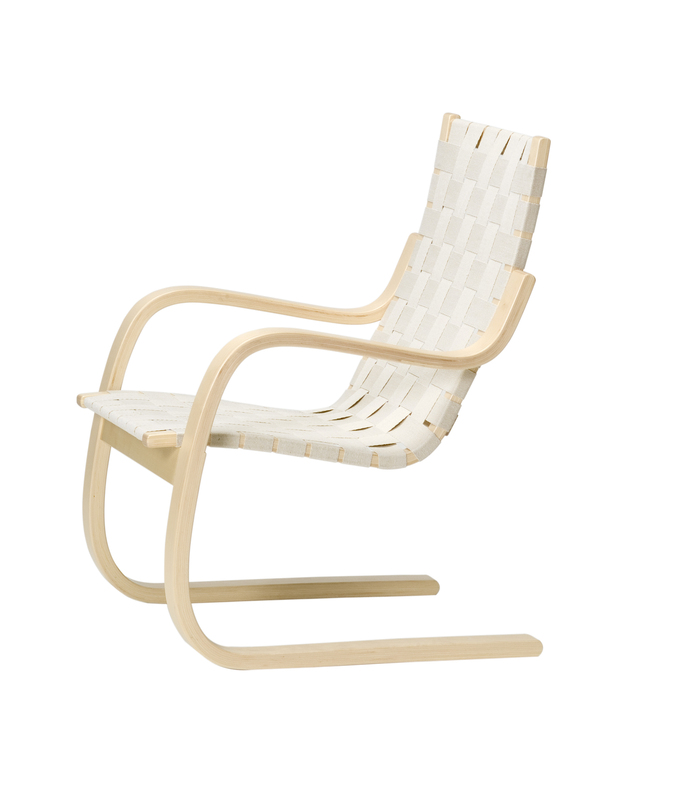 Aalto's career spans the changes in style from (Nordic Classicism) to purist International Style Modernism to a more personal, synthetic and idiosyncratic Modernism. Aalto's wide field of design activity ranges from the large scale of city planning and architecture to interior design, furniture and glassware design and painting. It has been estimated that during his entire career Aalto designed over 500 individual buildings, approximately 300 of which were built, the vast majority of which are in Finland. He also has a few buildings in the USA, Germany, Italy, and France. Aalto claimed that his paintings were not made as individual artworks but as part of his process of architectural design, and many of his small-scale "sculptural" experiments with wood led to later larger architectural details and forms. These experiments also led to a number of patents: for example, he invented a new form of laminated bent-plywood furniture in 1932. His experimental method had been influenced by his meetings with various members of the Bauhaus design school, especially László Moholy-Nagy, whom he first met in 1930. 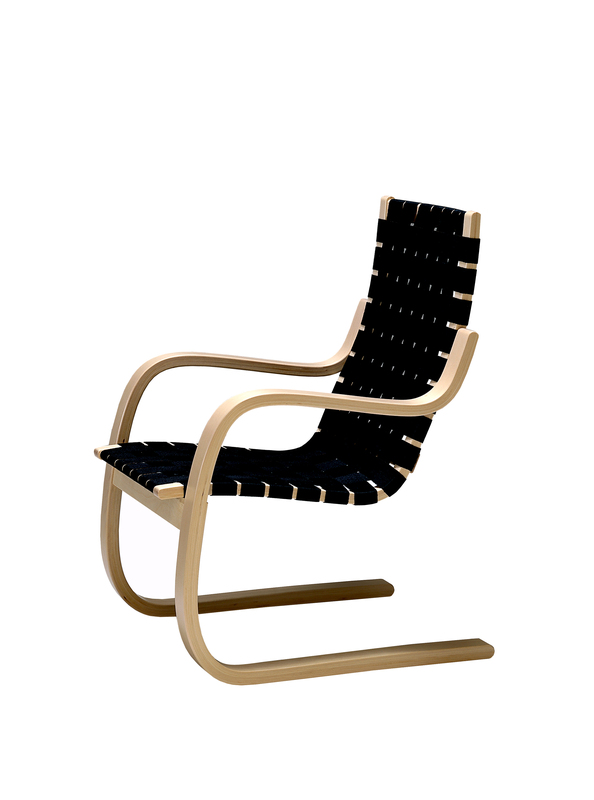 Aalto's furniture was exhibited in London in 1935, to great critical acclaim, and to cope with the consumer demand Aalto, together with his wife Aino, Maire Gullichsen and Nils-Gustav Hahl founded the company Artek that same year. Aalto glassware (Aino as well as Alvar) is manufactured by Iittala. Aalto's 'High Stool' and 'Stool E60' (manufactured by Artek are currently used in Apple stores across the world to serve as seating for customers. Finished in black lacquer, the stools are used to seat customers at the 'Genius Bar' and also in other areas of the store at times when seating is required for a product workshop or special event.